Designed for Reliable Large Scale Storage Deployments. With the advancement of large scale cloud computing platforms like OpenStack, the business of data storage has been forever changed. Often called "the serverization of storage"; the replacement of purpose-built/proprietary data silos with economical server hardware, has proven itself to be both more reliable and more resilient. 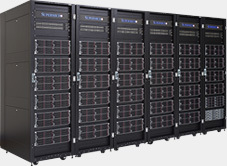 Supermicro has embraced this change, offering the widest selection of server hardware in the industry. Ceph's CRUSH algorithm liberates storage clusters from the scalability and performance limitations imposed by centralized data table mapping. It replicates and re-balances data within the cluster dynamically eliminating this tedious task for administrators while delivering high performance and infinite scalability. 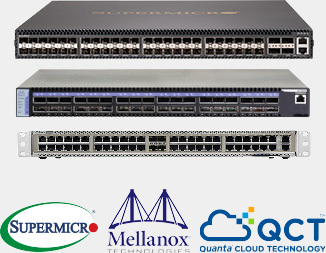 If you want more information, pricing and complex configurations we recommend contacting our experts. We're always ready to assist you in the search of a perfect solution.